A unique form of acrobatics and dance that helps to develop flexibility and strength. 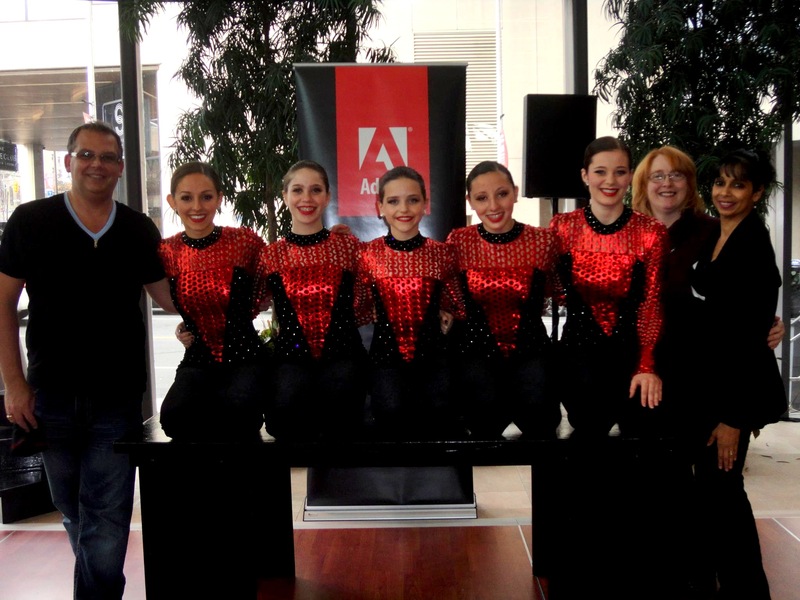 Adobe brought in acrobats from Vanessa Plettell Dance in Ottawa, to draw attention to their products on display at the GTEC Conference. Click to Read the Article in The Ottawa Citizen.